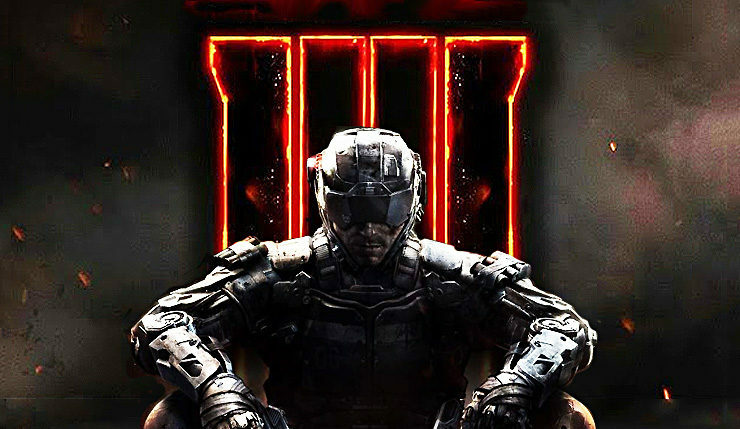 Get ready for a major change to the Call of Duty status quo – according to a new report from Polygon, the recently-announced Call of Duty: Black Ops 4 will forgo a traditional single-player campaign and instead focus solely on multiplayer and Zombies mode. Word is, Black Ops 4 developer Treyarch was originally planning on doing a single-player campaign, but abandoned it when it became apparent it wouldn’t be ready in time for launch. Whether the single-player mode will eventually be finished is unknown. Per Polygon, Treyarch will be expanding the co-op Zombies mode to make up for the lack of a campaign. Ah, but Black Ops 4 may also be adding something else. The CoD insiders at Charlie Intel are backing Polygon’s report and have further revealed that Raven Software (the team behind Call of Duty: Modern Warfare Remastered) has been tasked with adding a battle royale mode to the game. This would be the real replacement for the single-player campaign. If these rumors turn out to be true, Call of Duty: Black Ops 4 will be the first game in franchise history not have a proper campaign. Granted, the importance of CoD single-player has steadily declined, with many fans dismissing the series’ campaigns as glorified tutorials. That said, this is still a big move, which is sure to spark no end of discussion and controversy. What are your thoughts? Upset about Call of Duty going multiplayer-only, or is it about damn time? Excited for a potential CoD battle royale mode? As mentioned above, Activision will be revealing Call of Duty: Black Ops 4 in full on May 17, so we won’t have to wait long for the truth.